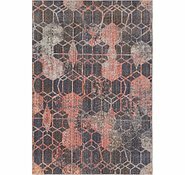 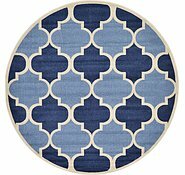 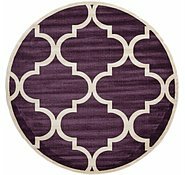 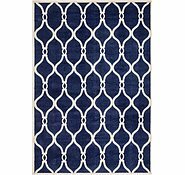 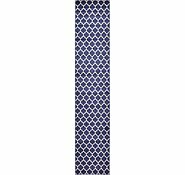 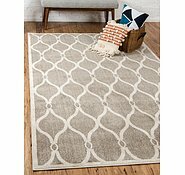 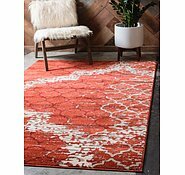 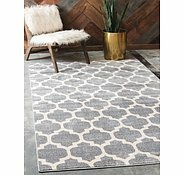 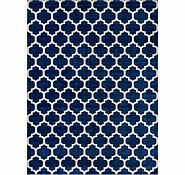 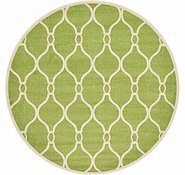 7' x 10' Trellis Rug is rated 4.9 out of 5 by 281. 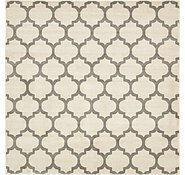 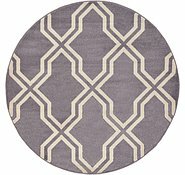 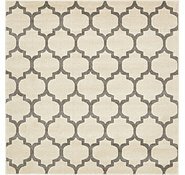 Im interested in the trellis rug in the grey/white but there seems to be two grey/white colours available which are exactly the same. 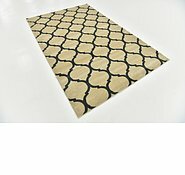 Once I add it to my cart it doesnt specify the colour I chose. 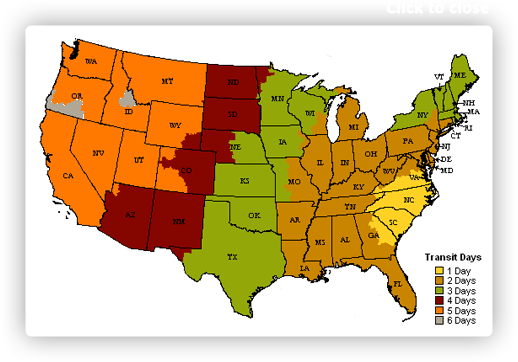 Could you please clarify? 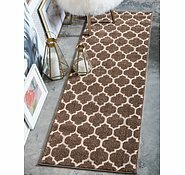 What's regular and super paid? 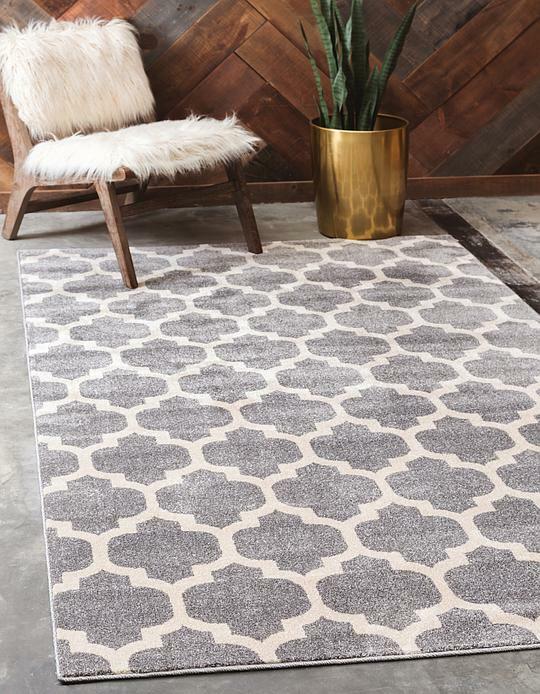 The Shade of Grey can be slightly different or if the SKU begins with 2 the rug could be marked down for possible a blemish on the rug. 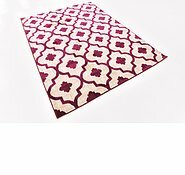 A regular pad is a non skid mesh material. 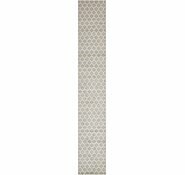 The Superloc Pad is 1/4 inch thick non skid pad with rubber bottom and felt top.